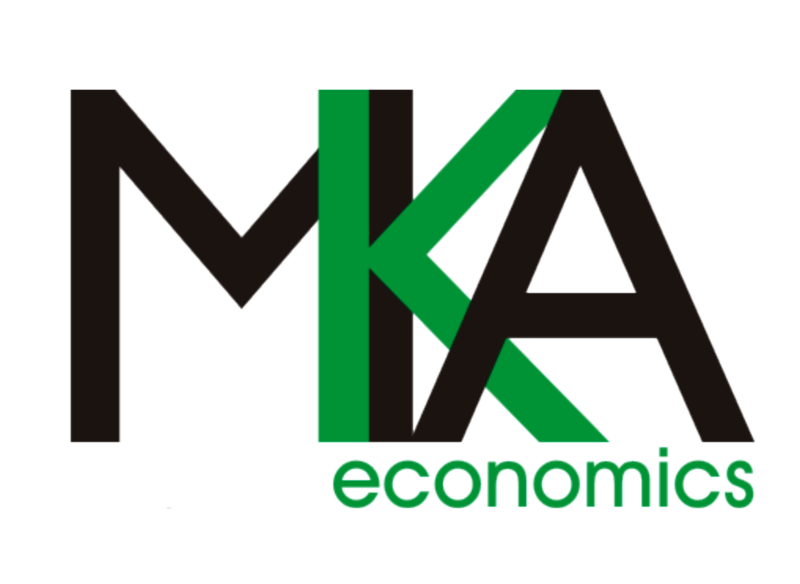 The Tiree Music Festival has been held since 2010, MKA Economics (www.mka-economics.co.uk) has evaluated the festival by surveying visitors and businesses since 2012. This paper summarises some of the key headline findings from over the past five years. Full evaluation reports for each year are available on request. The Tiree Music Festival has continually attracted a large proportion of visitors to the island; the proportion of visitors to Tiree has increased from 86% in 2012 of the entire audience to an impressive 96% in 2016. Every year, the overwhelming majority of the non-local festival goers are on the island as a direct result of the music festival. Since its formation, TMF has brought 8,000+ first time visitors to Tiree. The total average spend per visitor during the festival weekend has increased from £217 in 2012 to £338 in 2016, a 56% increase. 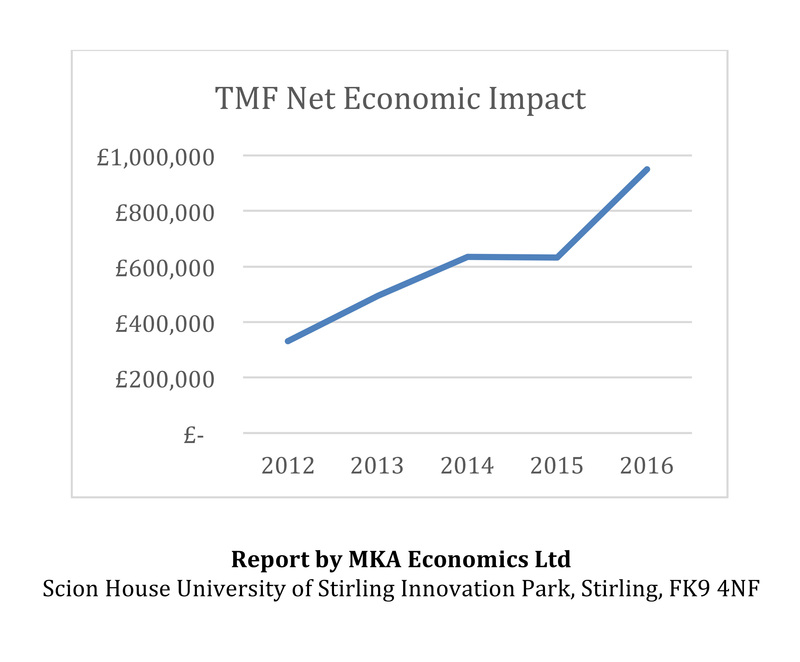 When taking multiplier effects into consideration the net additional economic impact of the Tiree Music Festival has risen from £330,052 in 2012 to £951,117 in 2016, a 188% increase over the five year period. To date, Tiree Music Festival has generated more than £3million for the local economy.